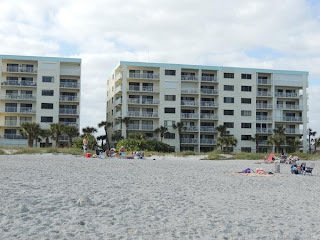 Cocoa Beach Florida is known to many as "the Disney beach". Located just an hour away from Orlando many people stop by Cocoa Beach for a few days of fun in the sun on the way to Disney World. 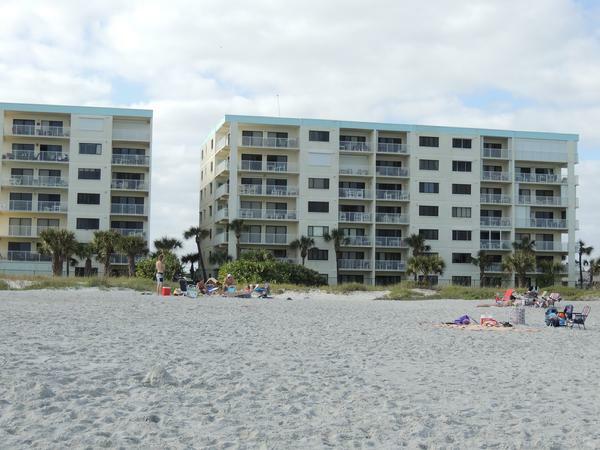 Cocoa Beach is also located just minutes from Port Canaveral, Florida. Have you booked a Disney Cruise? Don't know where to stay before and after your cruise? Consider saving money and renting a condo vs paying for an expensive hotel. I highly recommend renting from Vacation Cocoa Beach to save money. Vacation Cocoa Beach Rentals have several beautiful ocean front units for less than $399 for the whole week! You could check in before your cruise departs and spend a few nights. Then park your car here and get a taxi to the cruise terminal to avoid the hefty parking fee's. Then enjoy the beach after your cruise too! 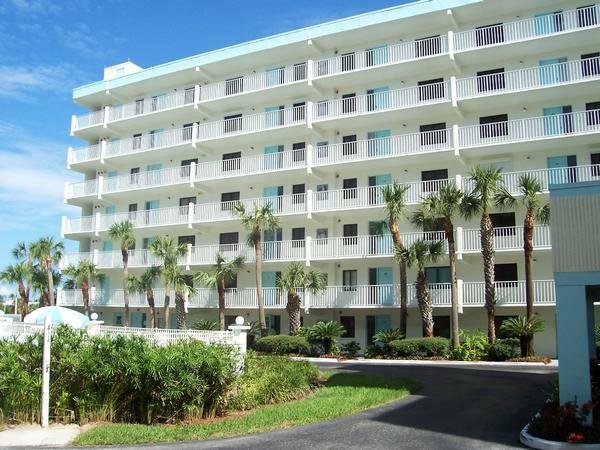 All units have wireless Internet, fully stocked kitchens and two bedrooms two bathrooms. 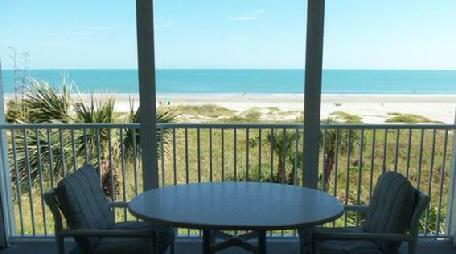 All units have ocean front views too! My kids absolutely love Disney but they love beach too so this is a great option to make the most of your vacation time.